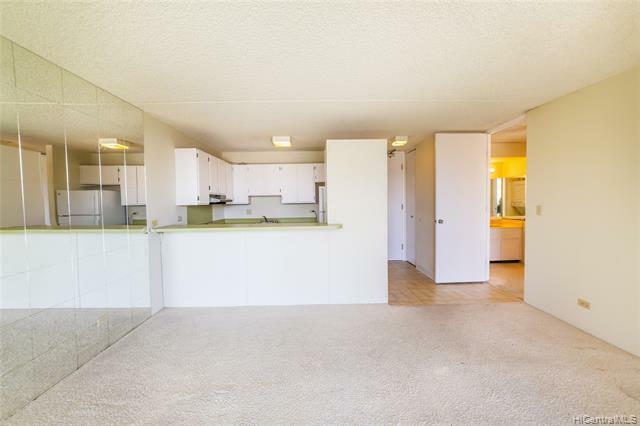 Welcome home to Chateau Waikiki #2001, a resort style complex conveniently located in the beginning of Waikiki. 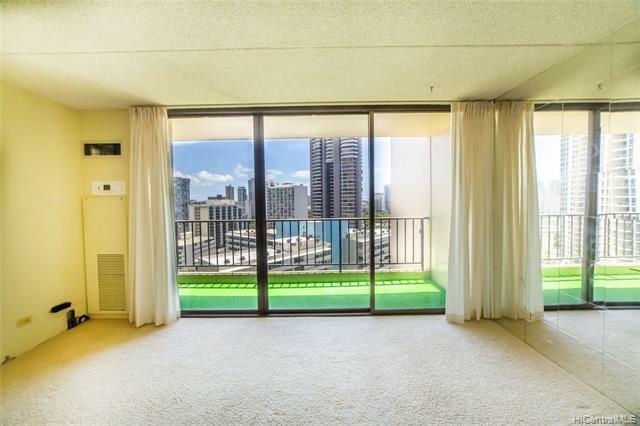 This rarely available 1 bedroom/1 bathroom corner/end "01" stack unit offers a large open 60 sq ft lanai overlooking the newly remodeled garden view and pool deck. 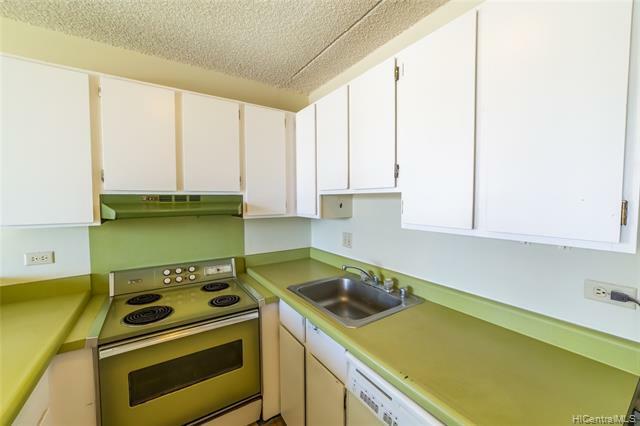 Priced below assessed value and waiting for your personal touches. 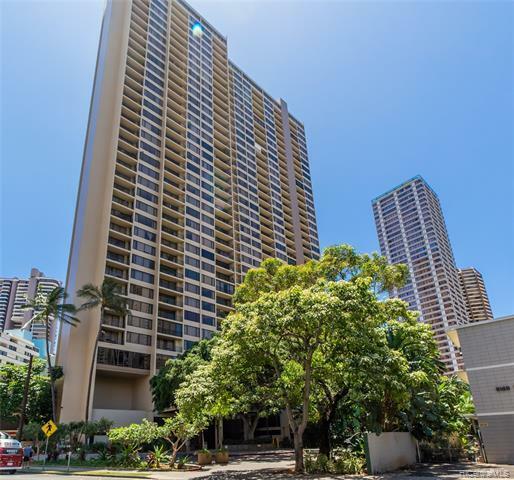 Amenities in the Chateau Waikiki include: 24 HRS security, BBQ areas, heated salt water pool, sauna, gym, library, entertainment area with kitchen, meeting room, resident manager, storage, and much more! Listings provided courtesy of Luxury Homes International.